Sheff Utd’s Kilgallon in and Steven Taylor out to Everton? 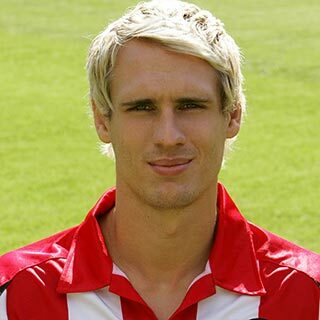 According to online reports in The Mirror, Matt Kilgallon is on the verge of joining Newcastle from Sheffield United. We were linked to the defender in the summer, and indeed reports suggested we had a deadline day bid for him turned down. 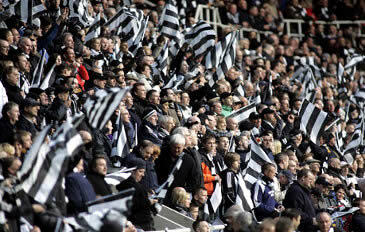 The rumours have persisted in the press that Hughton would make him a priority signing in the January transfer window. And The Mirror is claiming that we were ‘in negotiations with The Blades last night about taking the 25-year-old defender on loan, ahead of a full transfer in January’. Kilgallon has continued to attract suitors and notably, several from the Premiership, however it seems that considering his contract runs out at the end of the season, The Blades will seek to take a cut on the £5m-7m that he is currently rated at, after contract talks collapsed.